Awakenings HAL by Homegrown Sounds is Soundware (e.g. samples or presets that load into other products). 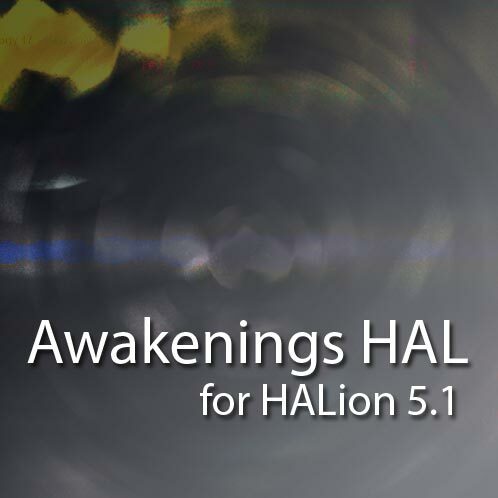 Awakenings for HALion 5.1 provides 100 Presets as well as including some creative Templates which use the included 200 multi-sampled instruments as selectable oscillators. The templates allow selecting the Samples via 2 A & B knobs with a mix control which makes making new Sounds a creative, interactive and very easy process. Lots of work went into making these so that they are easy to use and capable sample based synthesizers. 100 presets using pairs of sampled instruments. 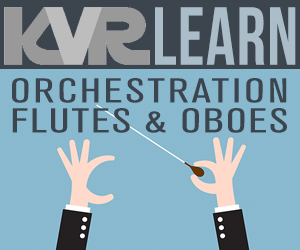 17 Templates which use all included multi-sampled instruments as selectable oscillator types. 3 Synth Templates which use the HALion synth engine only. They contain a predefined set of presets selectable via quick controls. 1 Wave Sequence Template - This is inspired by Kosmology and uses the sampled Instruments as a Wave Sequencer by using a FlexPhaser CC to select the Waves. 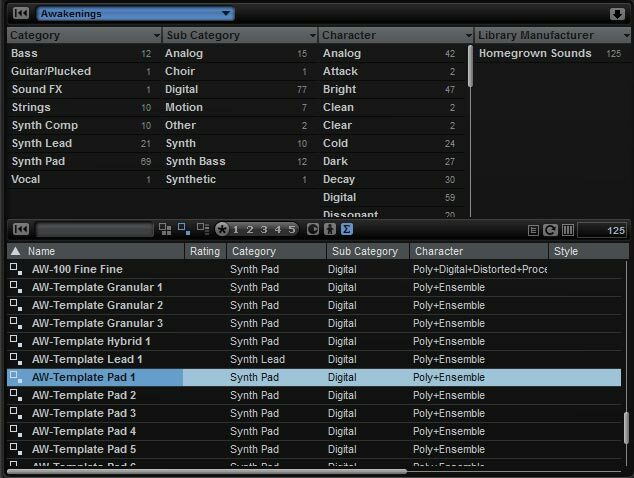 The templates use combinations of sampler, granular and synth engines. Download the manual to see more information on the included templates.